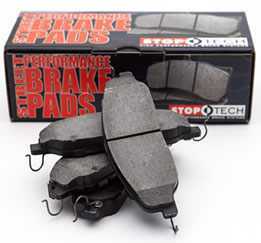 The StopTech Sport Brake Kit - Stage 4.3 is the fastest stopping brake kit of all 3 rotor-style versions available. 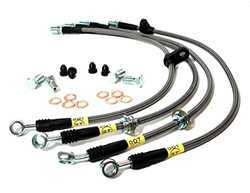 All vehicles benefit from this upgrade. 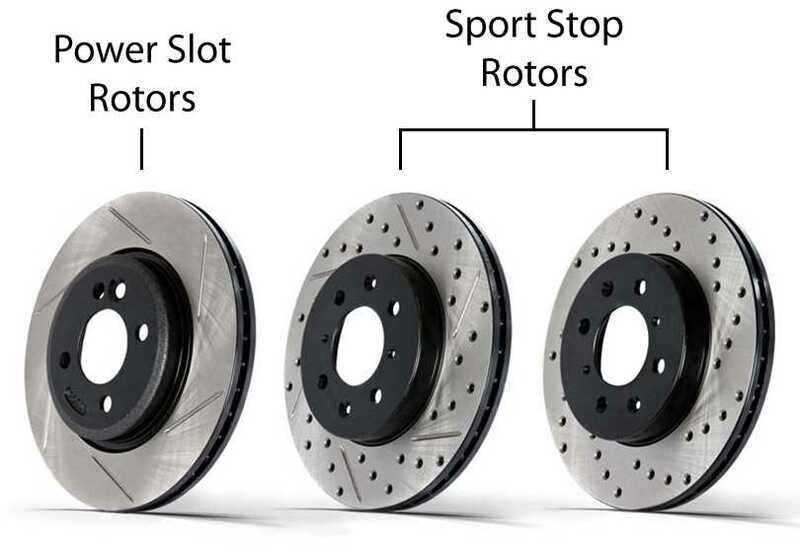 It's a well-known fact that performance driving and track events should be done with slotted rotors due to quickest bite, heat range and longevity. 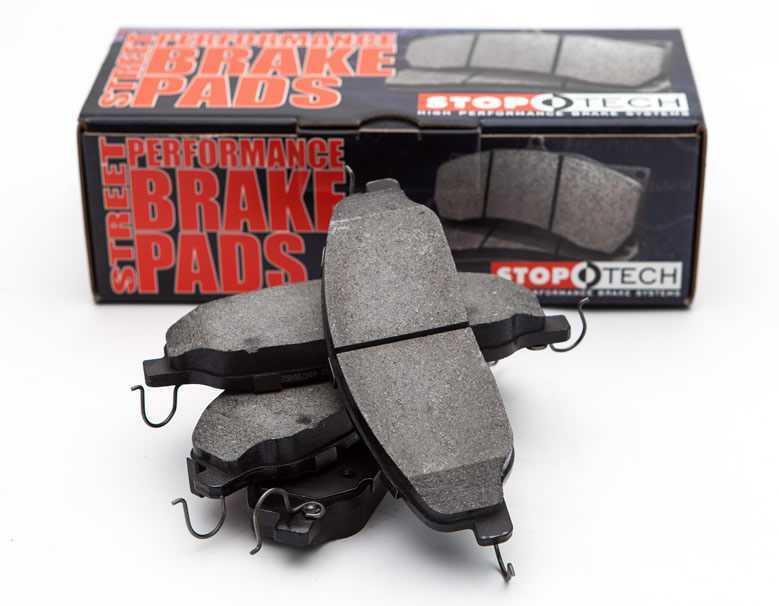 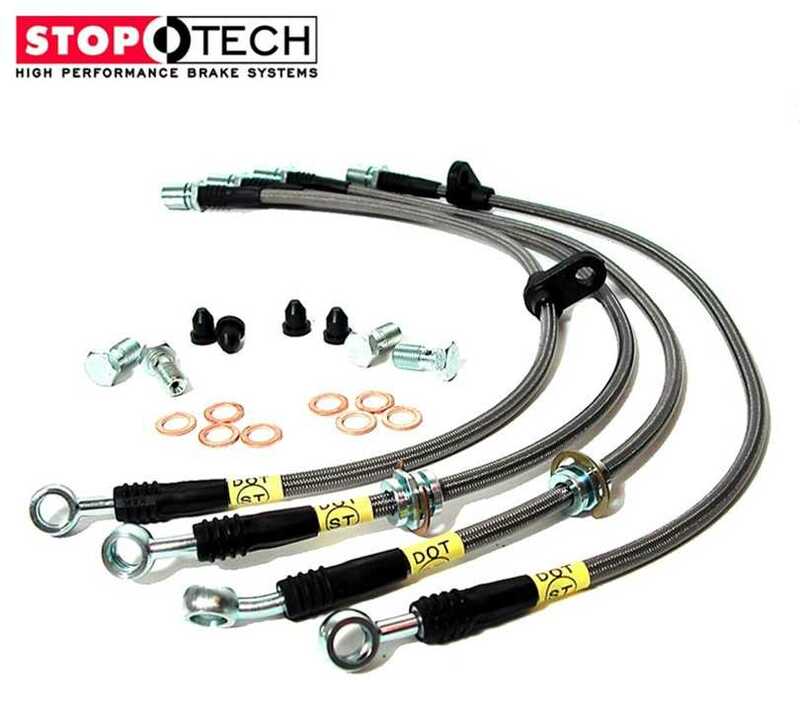 This StopTech Kit includes StopTech Slotted Rotors, StopTech 309 Performance Brake Pads and StopTech Stainless Steel Brake Line Kit which keeps the brake pedal firm as the brake fluid temps rise.